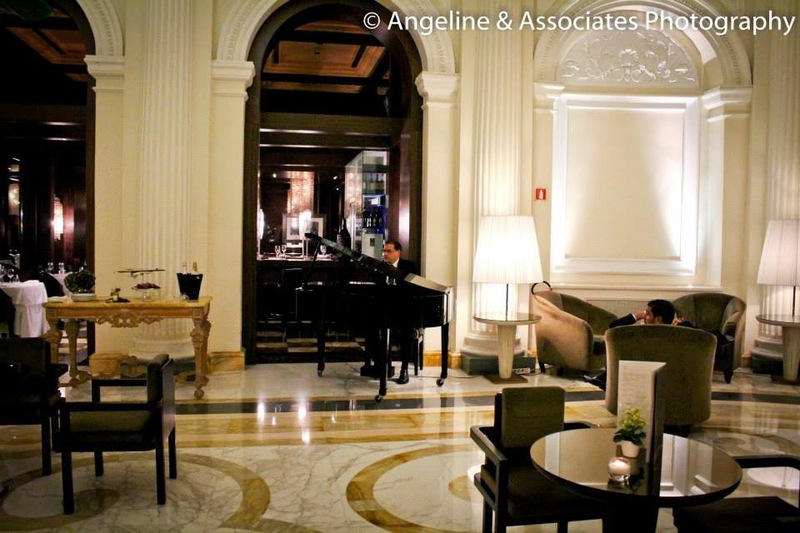 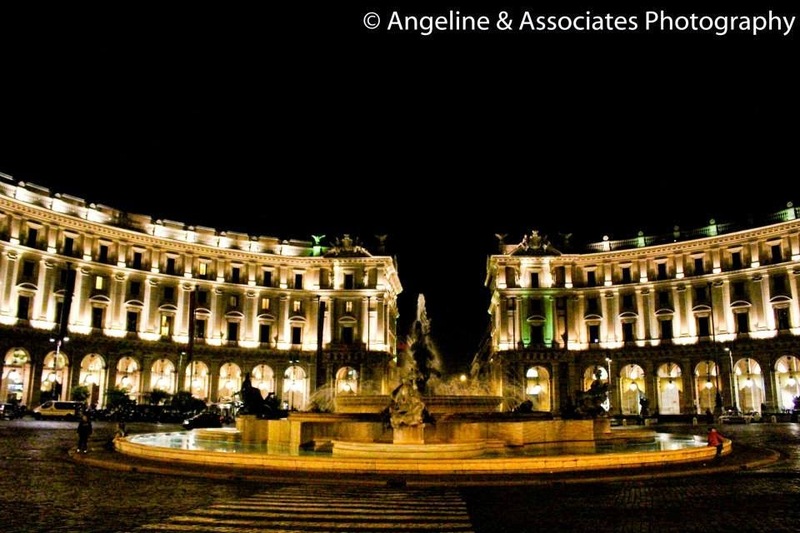 Set in an impressive white marble building from the 1800s, Boscolo Exedra Roma is located in Piazza della Repubblica. 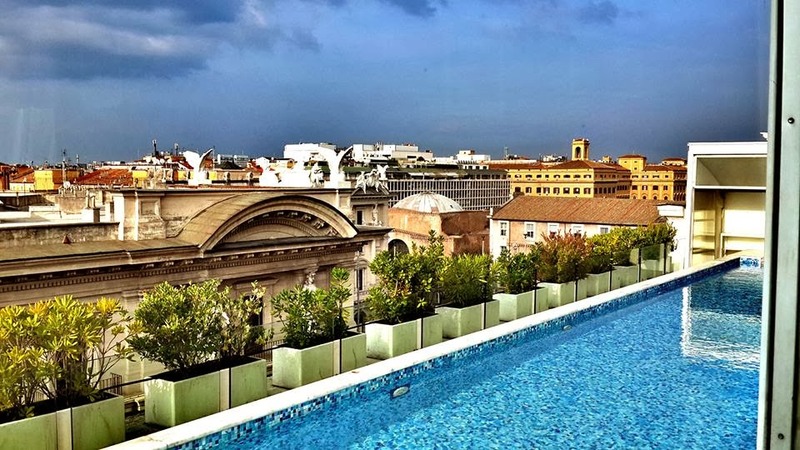 This 5-star luxury hotel features a panoramic rooftop terrace with swimming pool. 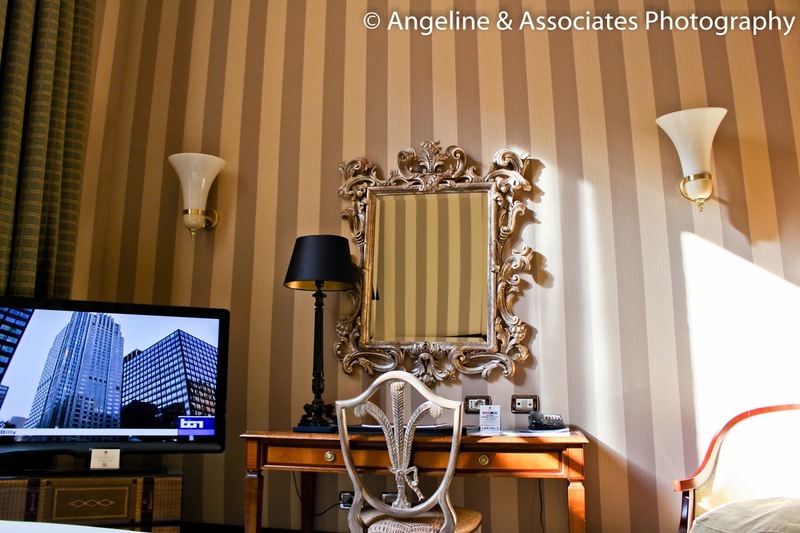 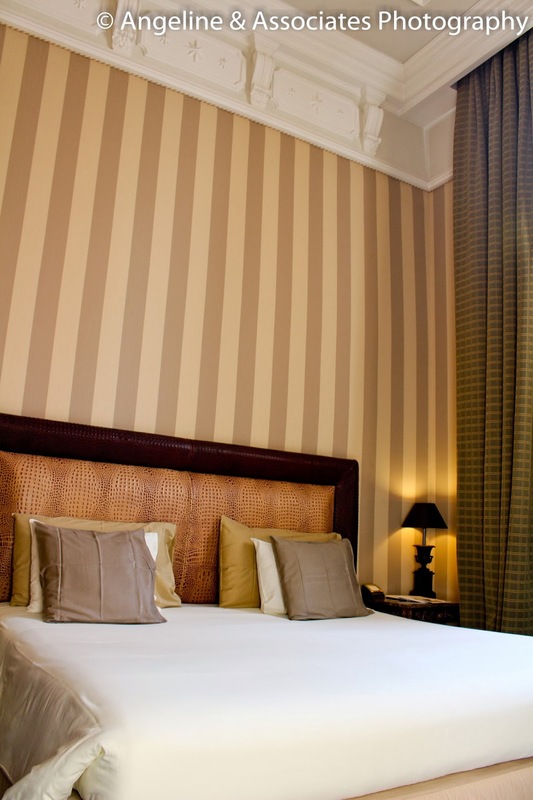 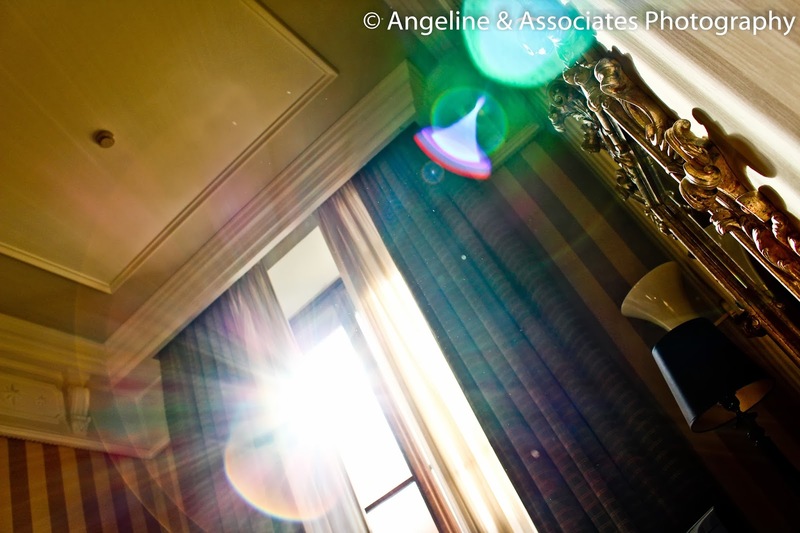 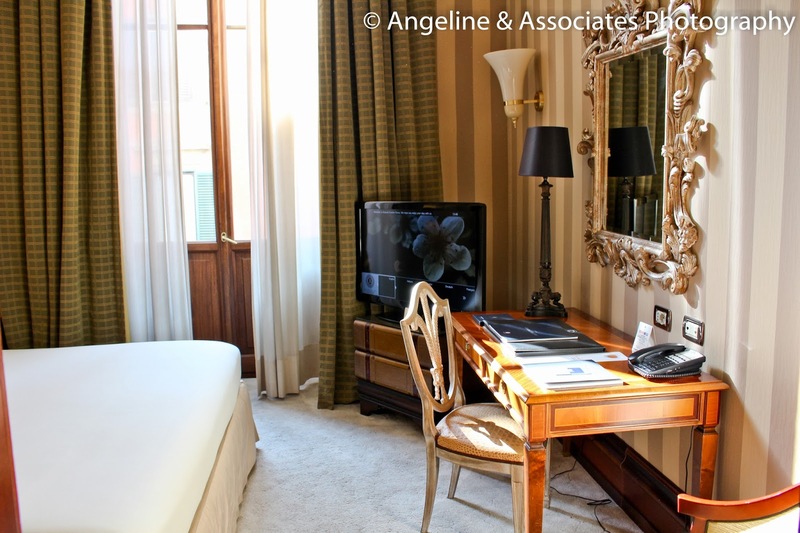 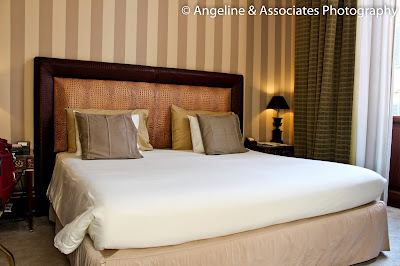 The spacious, elegant rooms are decorated with a mix of classic and modern styles. Each has a marble and mahogany bathroom complete with Etro toiletries. Some rooms are found in the suggestive Clementino area, the former papal granary. 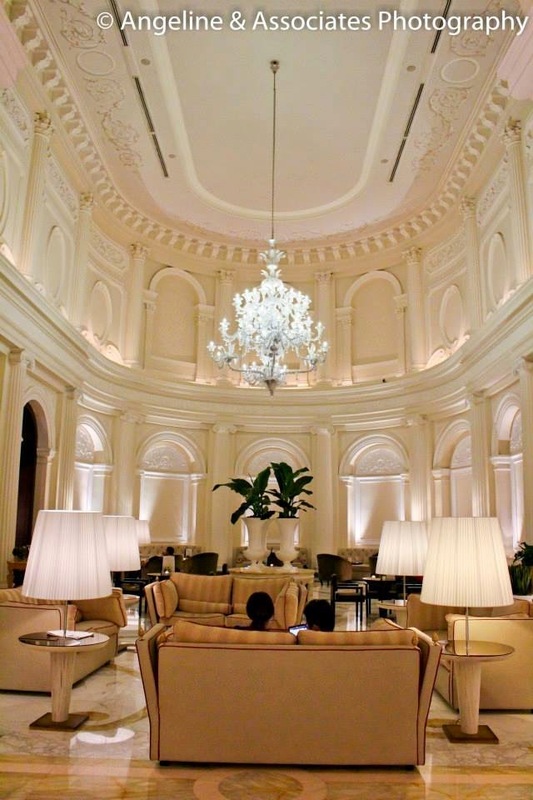 The marble lobby is sumptuous and bright, with neoclassical features. It has high ceilings and relaxing armchairs. 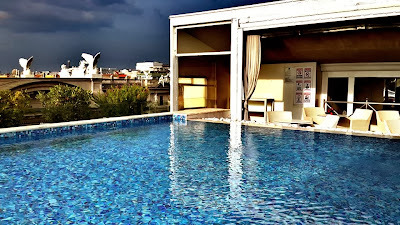 A panoramic glass lift connects the wellness centre with the rooftop terrace. 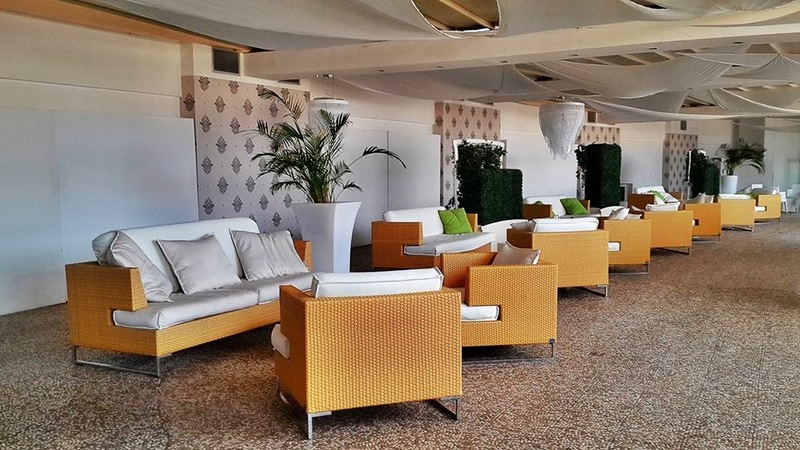 Guests can choose from 3 restaurants serving meat, salad and fish dishes. 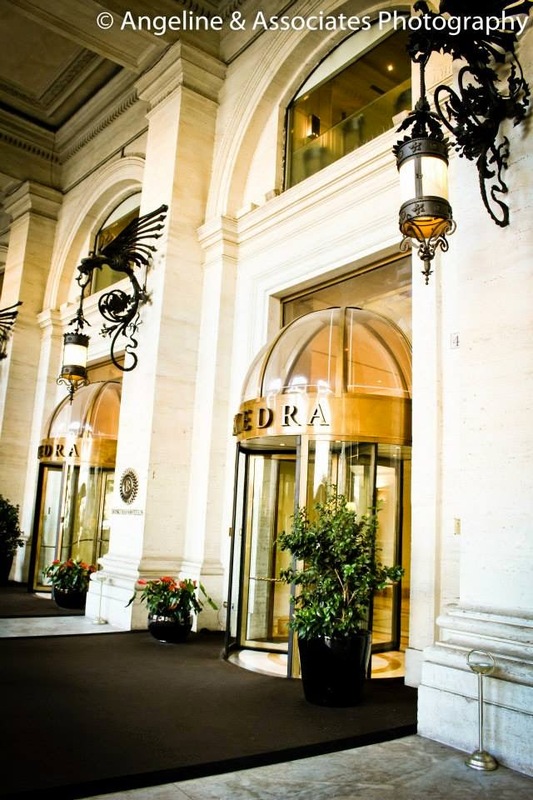 Surrounded by fashion boutiques, bars and restaurants, the Exedra is right next to Repubblica Metro Station. 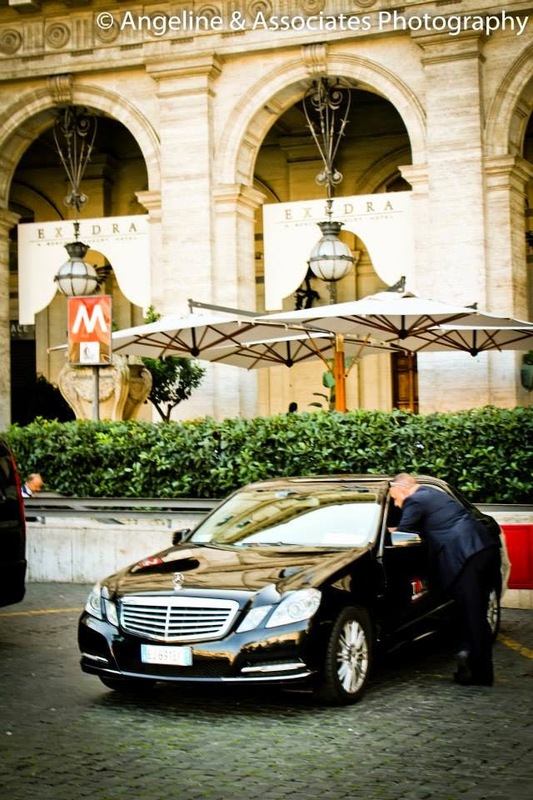 Roma Termini Train Station is 500 metres away. 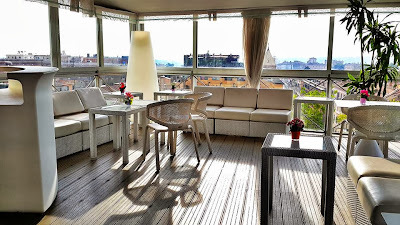 Stayed in Boscolo Superior Double Room for 5 nights, paid €1298 and with an additional City tax (€3 per person per night) charges. 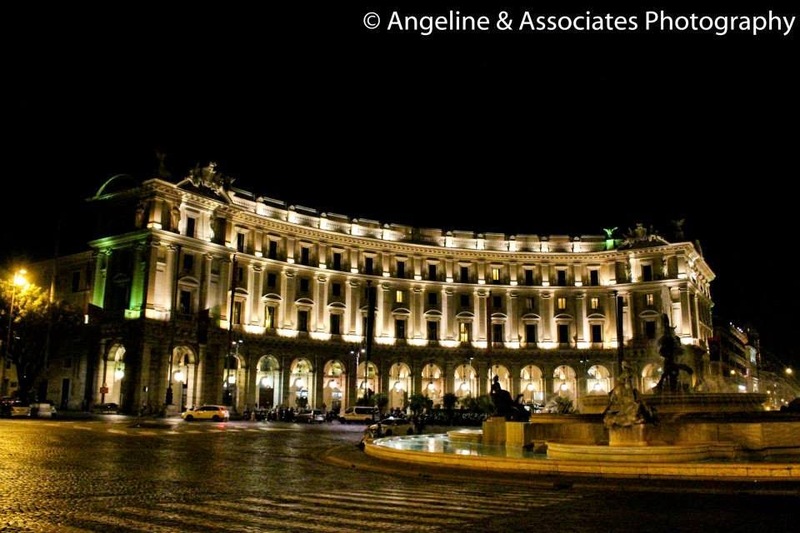 Boscolo Hotels work in the hotel industry through prestigious hotels in important Italian and European art cities and business centers; the hotels in our group now number 22, and are 4- and 5-star, and are managed by two companies, namely BH4 S.p.A. and BH5 S.p.A.; these were created to manage the two different product lines. 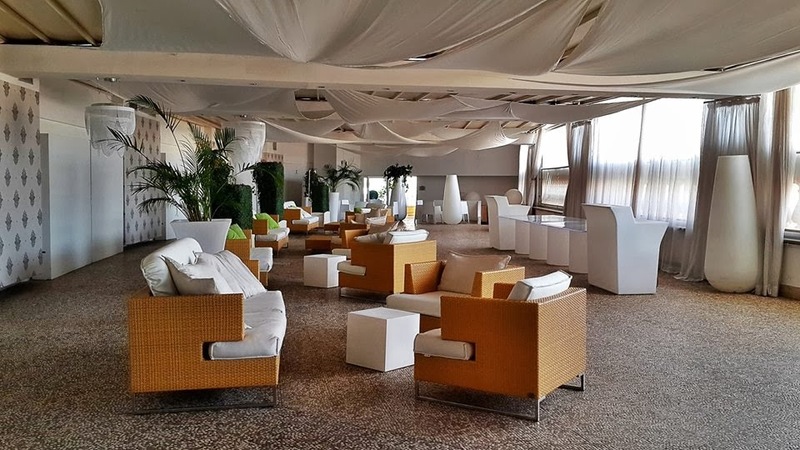 All of the hotels in the group seek to attract a high-profile clientele preferring typically Italian style as manifested in elegance and courtesy, and may be considered ambassadors of Italian life-style around the world. 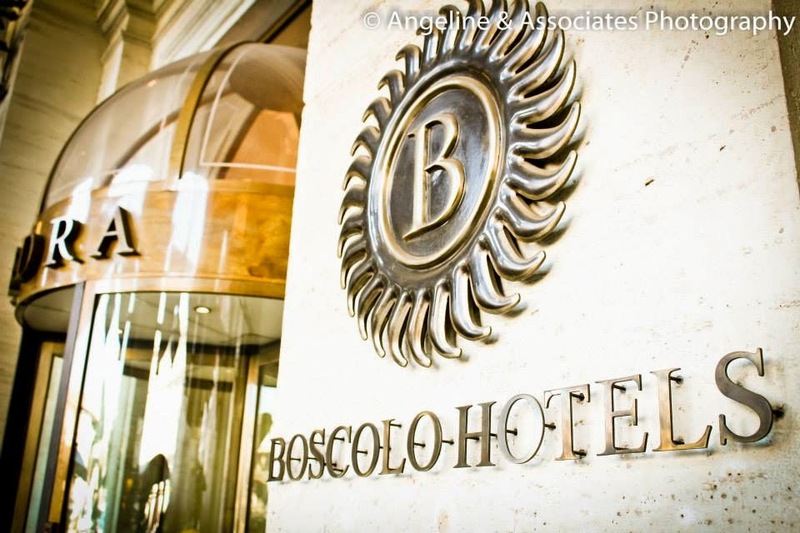 Distinctive from the very beginning by a mentality and International outlook, in recent years Boscolo Hotels has further accelerated its growth in foreign markets by acquiring hotels in various European countries. 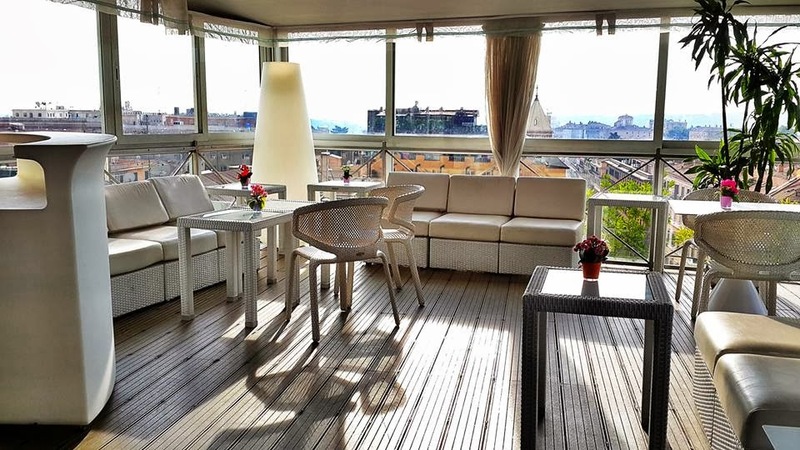 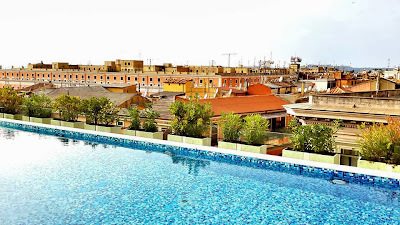 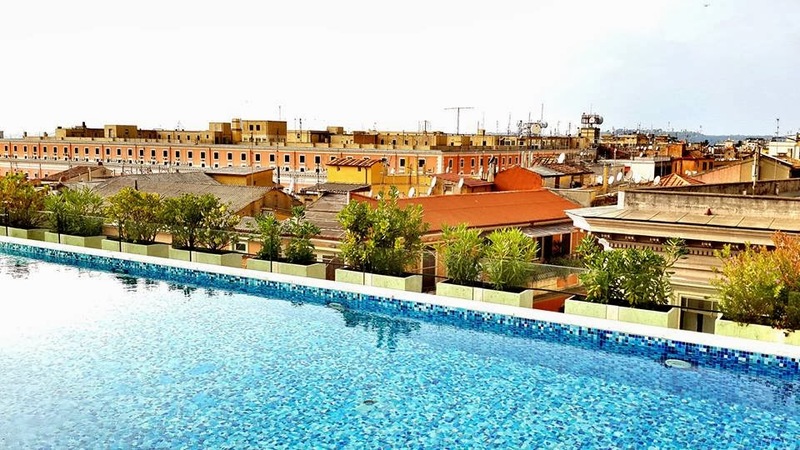 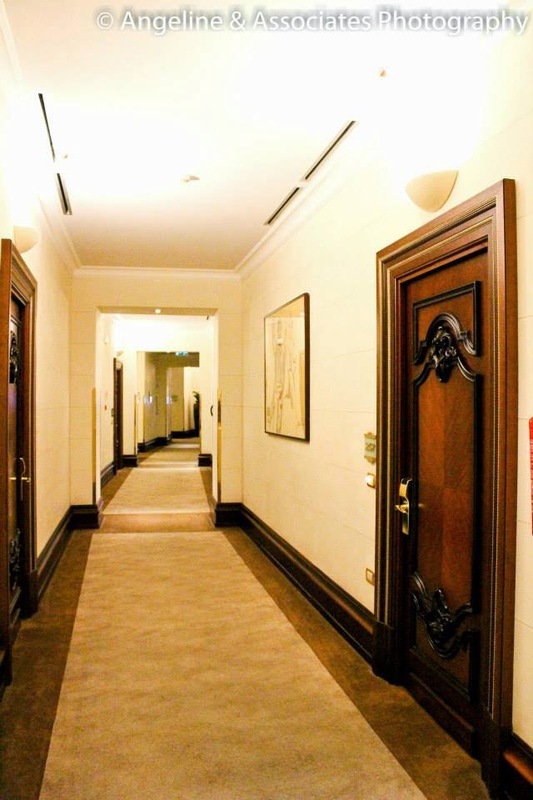 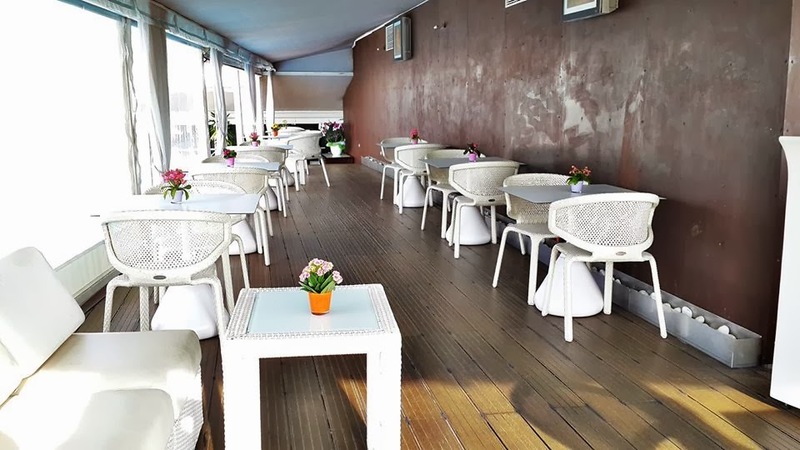 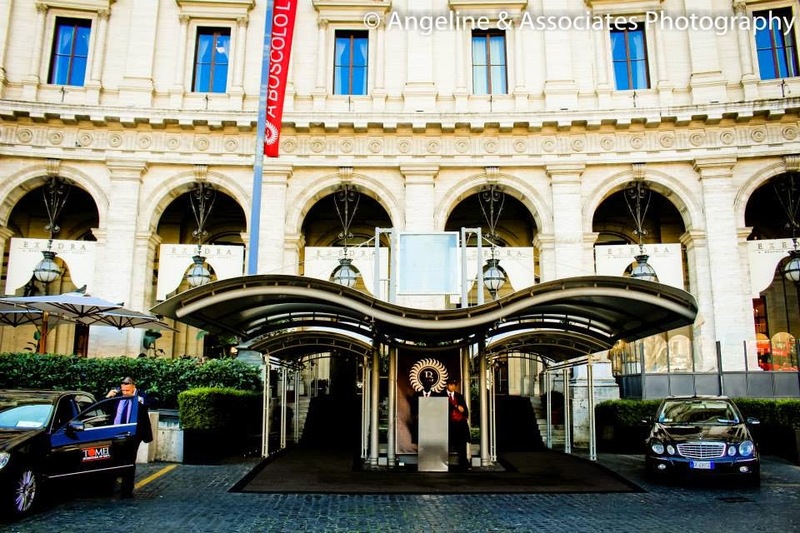 The hotel is beautiful with good location, everything is within walking distance about a good 10-20 minute walk to most of the attractions, in Rome walking is great as you get to see most. 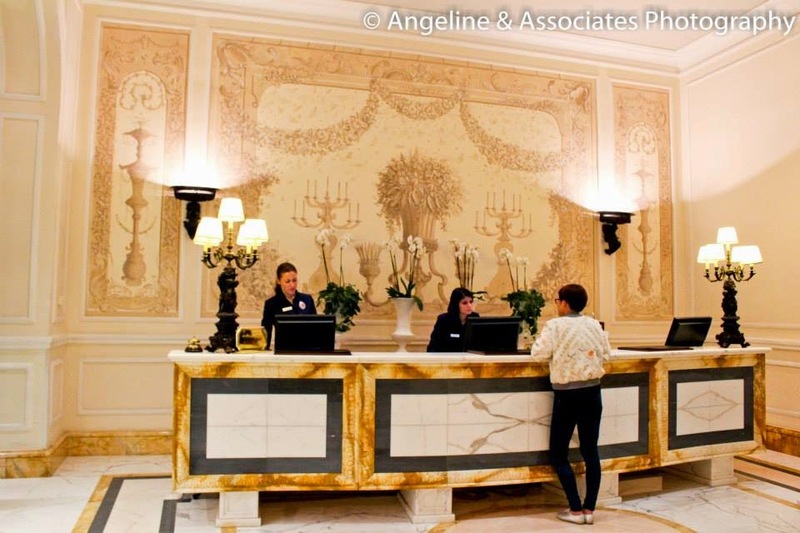 The hotel staff are incredibly professional and helpful. The rooms are very comfortable. If money is not an issue for you I will definitely recommend this hotel and try Boscolo at ohters European countries and every of their hotel has an unique design. 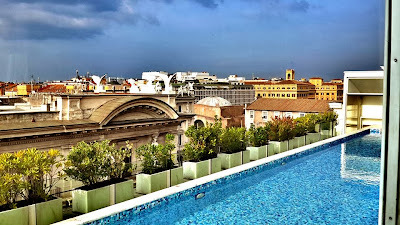 The pool on the top level of the hotel it looks so beautiful and exquisite and the perfect place to relax and it has a beautiful bar.